"Lose your change and change a life" is a great program providing awareness for school students to help them understand how fortunate they are to be healthy, able to attend school every day and make friends. Taking part in this Childhood Cancer Association fundraising initiative will give children the opportunity to have a direct impact in the lives of local children who unlike themselves are currently not well enough to attend school. 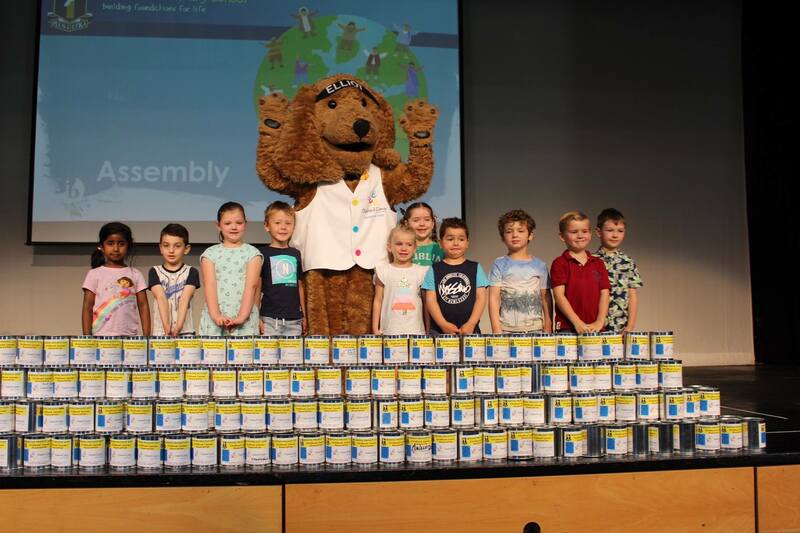 The "Lose your change and change a life" program is aimed at raising funds for the home tutor scheme to support South Australian children with cancer and their families. 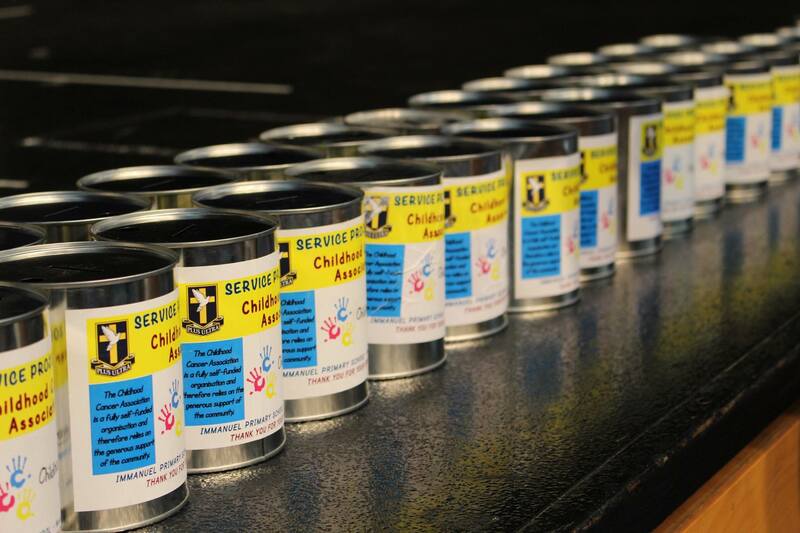 Each class or student will be given a collection tin at the beginning of term. 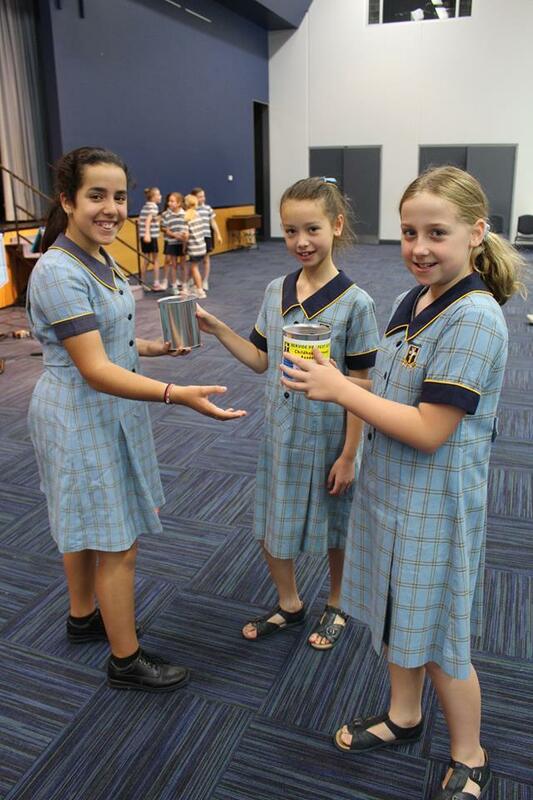 They will then be responsible for their own tin and together with their class and families can decide how they can fill it up, with the tin collected and counted at the end of term 3. For more information, contact Kate McKeegan on (08) 8239 1444 or email kate@childhoodcancer.asn.au.